So I went into Hailey's dresser and found an orange pumpkin t-shirt and decided I could make a "pumpkin" tutu to match, a head piece (the top of the pumpkin) and a wand. She also insisted on wearing fairy wings with the costume as well (which I just bought at Target). I made a tutu just like the one in my past tutorial but I made it orange and went back over and did a shorter layer of green as the top of the pumpkin. In the end it came together and was really cute on her. A Pumpkin Princess she sure was! She ditched the wings and wand by this point.. But still looked like the Princess that she is! Cowgirl Up, Craft-O-Maniac, Take-A-Look Tuesday at Sugar Bee Crafts, Funky Polkadot Giraffe, Topsy Turvy, Crafty Confessions, Lil' Luna, Sugar and Dots, Seven Thirty Three, Between U & Me, Adorned From Above, Show and Share at Vintate Gwen, Southern Lovely, Lil' Pink Pocket, The Ny Melrose Family, Rae Gun, The Trendy Treehouse, Practically Functional, Ginger Snap Crafts, Primp, Savvy Southern Style, Handy Man, Crafty Woman, My Girlish Whims, Saving 4 Six: Think Tank Thursday, Chasing the Star, 52 Mantels, A Creative Princess, A Glimpse Inside, The 36th Avenue, The Crafty Blog Stalker, Momnivore's Dilemma, Beyond The Picket Fence, Ladies Holiday, See Vanessa Craft, Craft Junkie Too. Oh she's a super cute pumpkin princess! I wouldn't have know where to start on a "pumpkin princess" costume. You did a great job! Super cute! How old is she? Thank you Becky! She will be 3 in December.. Growing WAY too fast! How adorable! I love this! I'm so glad that I found you on Lil Luna! Adorable! She is so stinkin' cute! So is the pumpkin costume. Would love for you to share this at my very first linky party. My sister and I are working together over at “Think Tank Thursday”…hope to see you there! Thank you Carrie! I will come over and add it to the party. Thanks for letting me know about it! Thanks so much for linking this up at our very first "Think Tank". This week's party is up and running. We would love if you would visit the "Think Tank" again this week! this is the cutest halloween costume ever!!! I LOVE It! I came over from Catch a Glimpse. Thank you so much Emily! Popped in from Photo Friday. Hi Nichole, what an adorable costume, and adorable little girl! I'm now a follower, thank you for sharing. Hi Nancy! Thank you very much and thank you for the follow! I just went over and followed you as well. 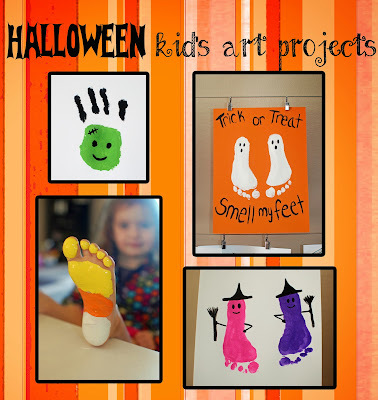 Very cute blog and I love your printables they are super cute! Thank you! Will be back next week! OMG too cute! I love the little tutu! Thanks for linking this up to The Fun In Functional! Thank you so much! That is very sweet of you!. I would love to come over and link this up to your party and a feature would be amazing! I will add you to my party list and would love to come by each week as well. Thank you very much for the invite! Super cute!! Thanks so much for linking up to Do Something Crafty Friday! This is sooooo cute! I am hosting a Halloween Costume Contest and would love for you to enter! Grand prize is worth over $125! Thank you for the invite! I entered! How cute! It's adorable some of the things kids come up with, and she looks so happy with how it turned out. Thanks for sharing with my NO RULES Weekend Blog Party :) I'm now your newest GFC follower! Aw thank you! She totally loved it and took on the Princess title well! She looks so sweet! I can't wait to make an outfit for my niece when she's old enough (she was born last week! ), and this is so the right one for her - she's our little pumpkin! Thank you so much! I would love to come and join you! Thank you for the invite! Thank you for the follow Gayle! I am now a follower of yours too! Thank you! I did go over and join! Thanks for the invite! Thank you very much Kathy for the support! I truly appreciate it! This costume & your little model are so beyond adorable! Thank you very much Nicole! Perfectly adorable! We love having you at Whimsy Wednesday! Thank you very much Kelly! And thank you for coming by to visit! I featured your adorable pumpkin princess in my Countdown to Halloween on my blog today. I really wish my girls were young enough to still want to be a princess. Thank you so much for the feature! That was really nice of you! SO very cute! Love it all! You nailed it with adorable! I hope you will share this on The CSI Project this week starting Wednesday night. The challenge is DIY Halloween Costumes. Come on over! You just might win!!! Thanks for the invite! I will definitely come on over Wednesday night! Thank you! I went and linked it to your party! Thanks for the invite! Your little pumpkin princess is adorable! You did a really fantastic job :) Thank you so much for sharing your creativity at Mom On Timeout. Hope to see you back tonight! Thank you very much! Will be back for sure! Thank you very much! And thank you for the invite over. I just went and linked this up. What a gorgeous pumpkin princess! Very imaginative and so cute! So darling! I showed it off tonight at the weekend show off Party, thanks for sharing! Thank you so much for showing off the costume!! Absolutely adorable! I love the Pumpkin Princess idea - smart girl! 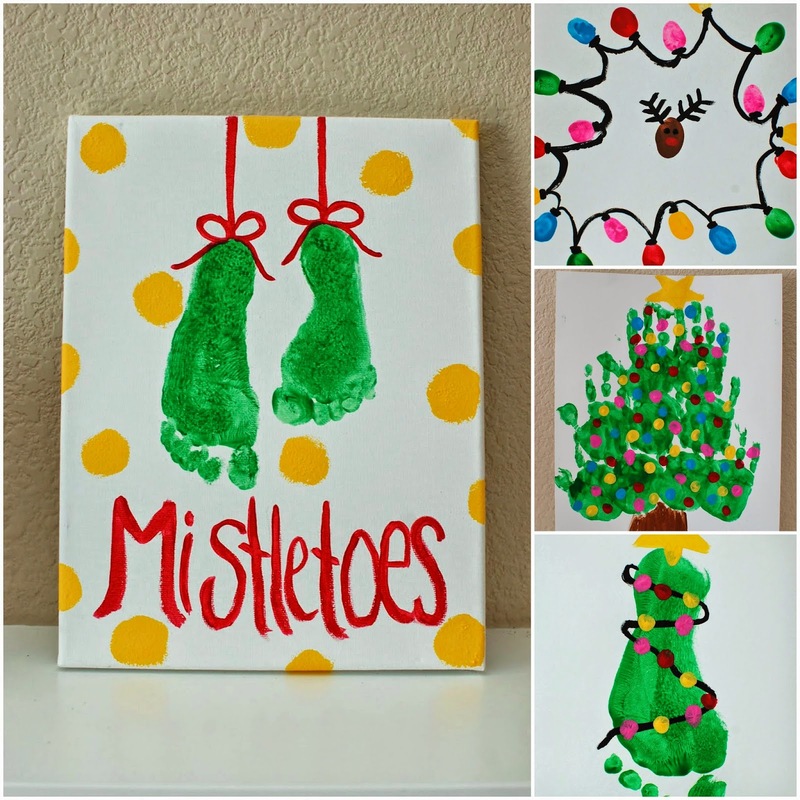 :) Thanks so much for linking up to our Pinteresting Link Party! Thank you and thank you for coming by to visit! Thanks so much for your visit to my blog. I love her costume. Adorable!!! I just love the tutu!! Thanks for hosting and thanks for coming by for a visit! Thank you for sharing this at The Purple Pumpkin Blog! I love this outfit so much...you've been featured! Such an adorable little Pumpkin Princess costume! It's so creative and original. I thought I'd mention to you and your readers about a Creative Costume Contest over at http://www.halloweenhero.com/costume-contest-2013.html - and the best part is the $250 Grand Prize. You can enter multiple times too, as long as each entry is for a different costume. Thank you very much! Will check it out. Thank you for visiting! My name is Nichole and I am a stay at home mom in the beautiful state of California. In my spare time I like to get creative and have fun making new things, baking, cooking, planning parties or working on my Etsy shop designing digital party designs and home decor designs.